If you’re in a custody battle with your ex or soon-to-be ex, there’s little doubt that it will be a trying time. But if you find the right family law attorney, your path through the legal system can be made easier. What can the right lawyer do for you? Save You Time: Legal proceedings take time, and we know that each day you spend having to deal with custody problems is time spent that you just don’t have. We’ll do everything on our end to make the process go as smooth as possible. While we might not be able to speed the government proceedings, we can make sure to stay on top of the lawyer representing your ex. Reduce Emotional Trauma: We understand that custody battles are emotionally trying. Not only are you having to deal with adjusting to a new life without your spouse, but you also have to deal with the emotional changes that are happening with your children (or the emotional changes in yourself as you adjust to not seeing your children as often). It’s important to find a family law attorney who understands what you’re going through. Find What’s Right For Everyone: It might be difficult to hear, but it’s important to remember that what you’re feeling during a difficult divorce might not be what’s right for the kids. 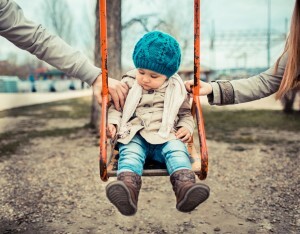 Your hatred toward your ex-spouse might lead you to seek sole custody, even if he or she was, by all accounts, a good parent. You need a family law attorney who can help you find the right balance between your current dislike for your ex and the fact that it’s important for them to have a relationship with their children. 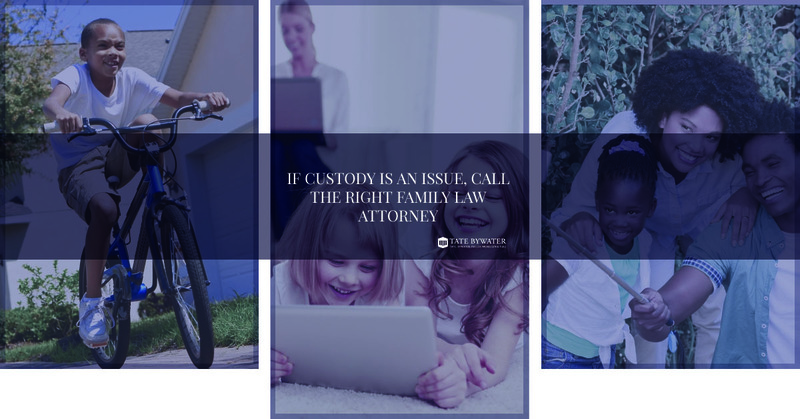 We can’t promise that child custody proceedings will be easy, but the problems can be mitigated when you take your time and find the right family law attorney. Contact TATE BYWATER today to talk with our experts in the field.